Italian heritage. Swinging London. New York disco. Mix it all together. The result? 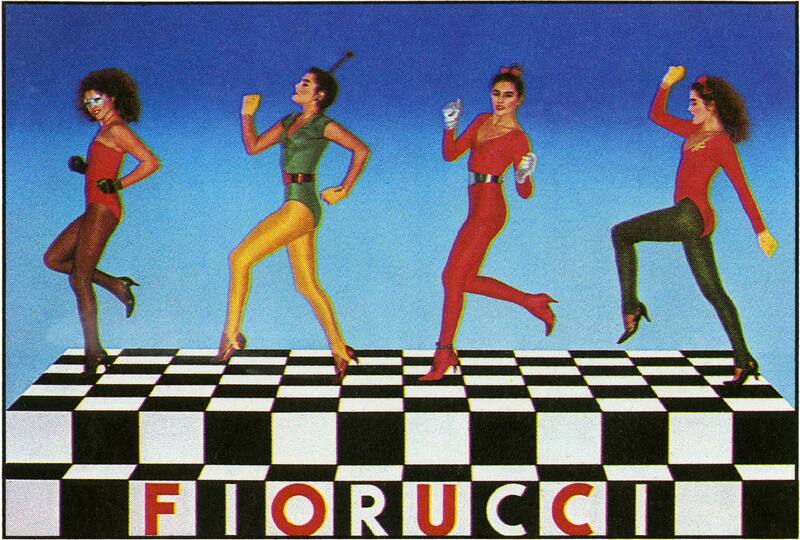 Fun, flash, frivolity, freedom… Fiorucci. Established in 1967, Fiorucci was founded by the inimitable Elio Fiorucci. A creative genius and a genius collaborator, Elio was like a magpie, spotting all that glittered and gathering it together to make a party. A party to which all were invited. 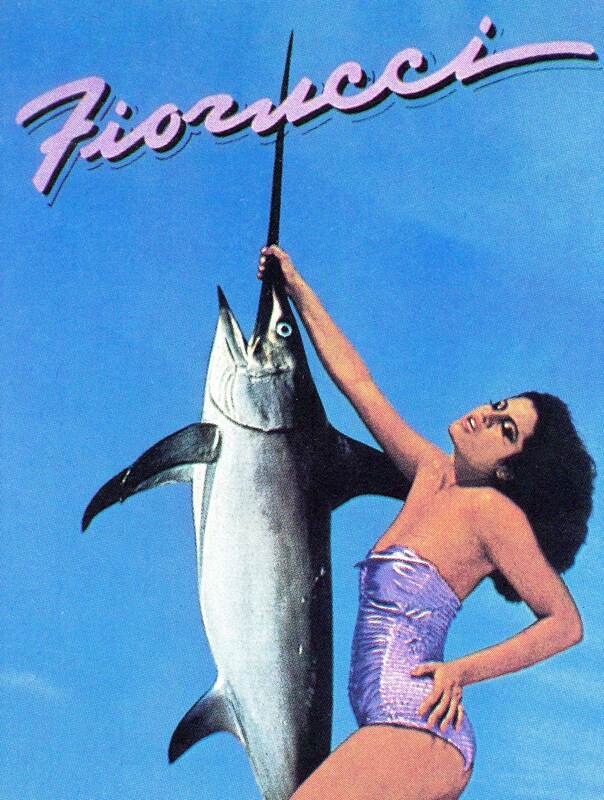 The Fiorucci family cast its net far and wide. In the 80s, superstylist Maripol was enlisted to bring in new ideas and new talent. One of these was a little known singer called Madonna, who performed at Fiorucci’s 15th anniversary party. Elio himself invited Keith Haring to decorate the walls of the store, and the artist brought along his protégé to help, a 16-year-old called Angel Ortiz. With stores in London, New York and Milan, Fiorucci was the place to see and be seen. Another slice of Fiorucci trivia: What do Fiorucci and i-D magazine have in common? Two words: Terry Jones. Elio was one of i-D’s first supporters, and in return Jones took on the role of art director, creating a vast array of zines and print media for Fiorucci. These zines were just some of hundreds of collectibles that made up the Fiorucci universe. 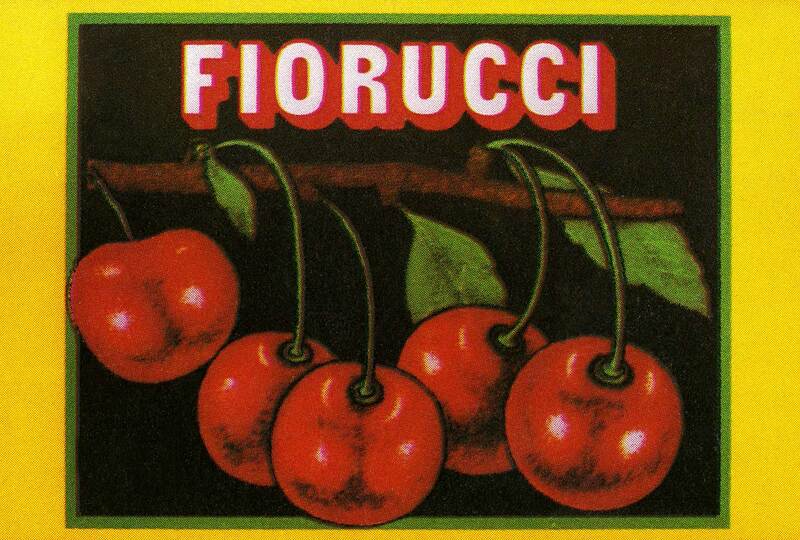 Fiorucci’s graphics were splashed everywhere, most memorably on the iconic Panini stickers. Originally for football fans, Fiorucci swapped soccer for style, teaming up with the Italian sticker company to create over 200 different designs, all by previously undiscovered artists and graphic designers. Legend has it that Elio spotted a group of women emerging from the sea wearing only their jeans, and voilà! Fiorucci’s figure hugging denim was born. Manufactured in Italy, Fiorucci continues to offer premium Italian denim worldwide, alongside its iconic vinyl jeans and graphic tees. Fast forward to 2017 and the world was pretty grey. Fashion was in desperate need of an injection of Elio’s energy - so they got it. 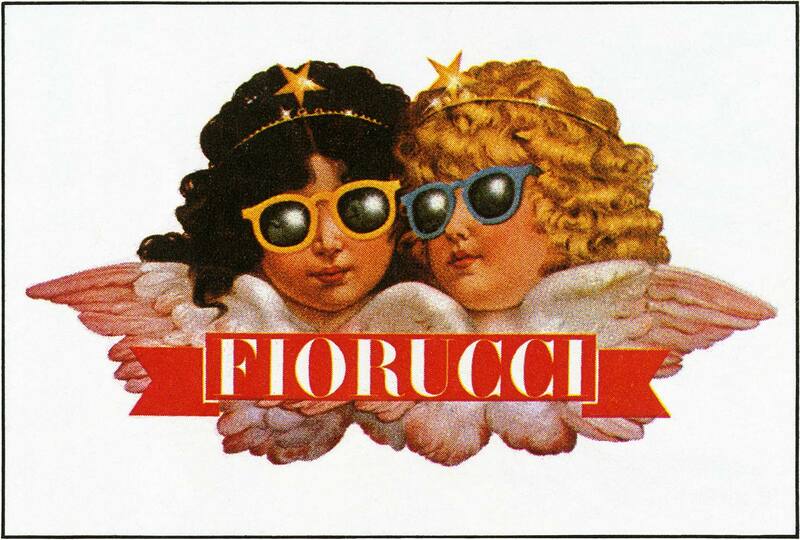 Fiorucci relaunched with a fabulous new store on Brewer Street, right in the heart of London’s Soho. With a bar, cafe, customization booth and VIP shopping area, the store offers customers a chance to live the Fiorucci legend. Shop it online, shop it in-store. Bring your friends, join the fun. DANCE, SHOP, COLLECT, PARTY, FIORUCCI.